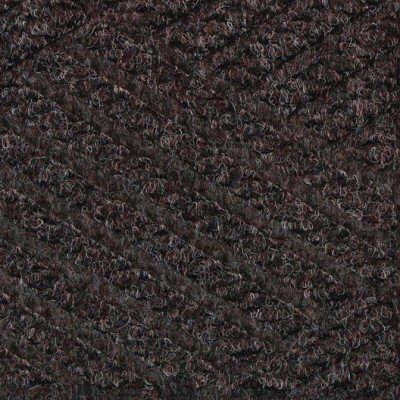 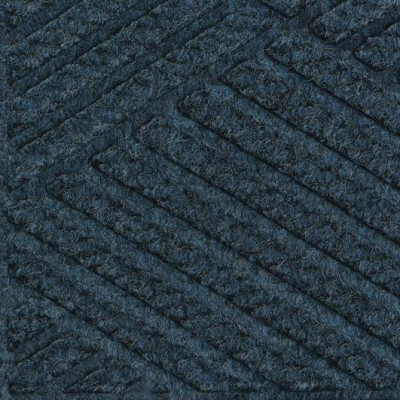 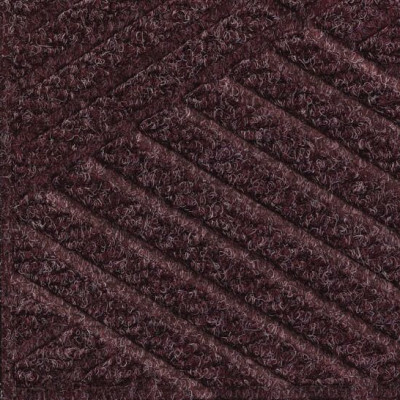 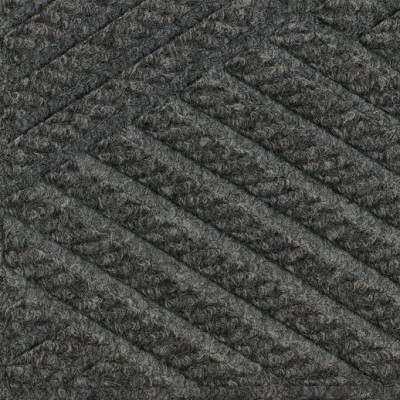 Grand-Entry is a commercial-grade 3/8″ Herringbone Entrance Mat. 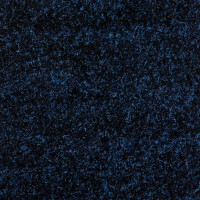 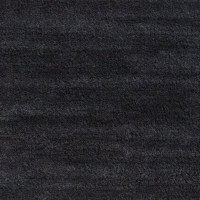 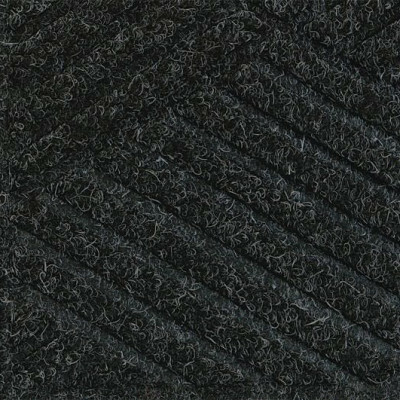 This commercial entrance matting boasts the highest recycled content available with 100% post-consumer polyester pile fibers molded to a 20% recycled rubber backing. 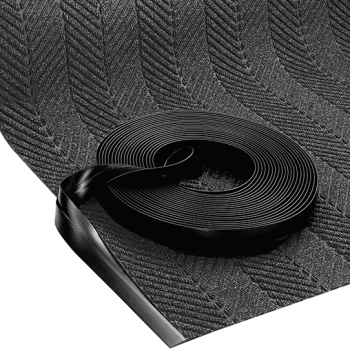 Combining these high-quality materials results in an incredibly durable roll good that can withstand even the heaviest traffic patterns. 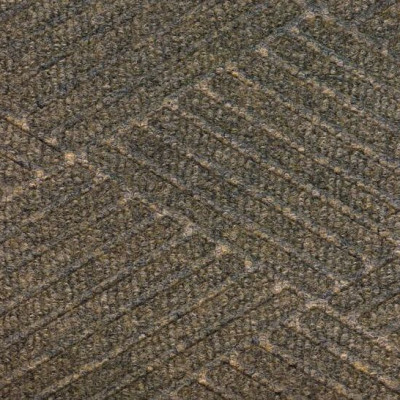 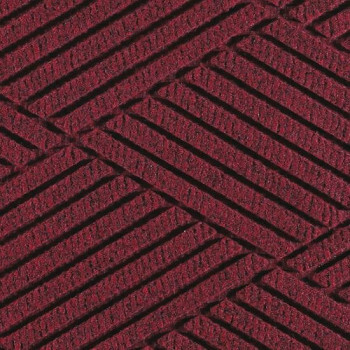 The stunning herringbone patterned tread performs exceedingly well absorbing moisture and scraping away debris and is easily maintained with regular vacuuming. 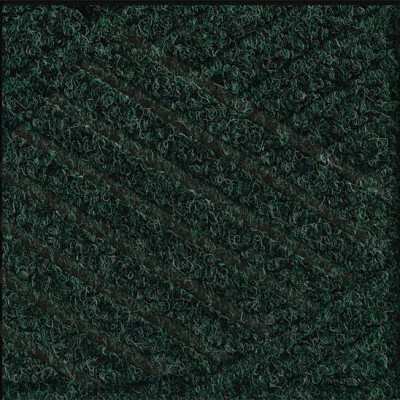 Grand-Entry is available in stock 6′ widths, however these rolls can be factory seamed together or glued down in the field to achieve total widths of 12′ for extra floor coverage. Available in 8 attractive colors, Grand-Entry Herringbone Entrance Mats can be adapted to any commercial entrance or vestibule. 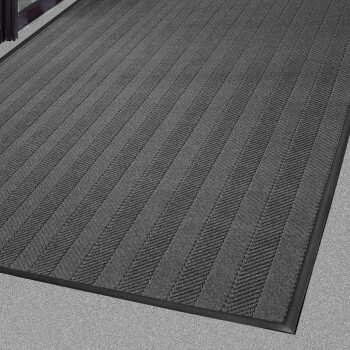 For other Heavy-Duty Commercial Entrance Mat options also consider the Grand-Berber – Hobnail – Commercial Entrance Mat and the Defender – Ribbed – Commercial Entrance Mat. 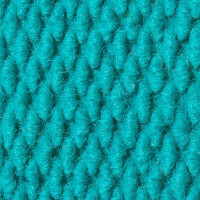 Can be factory seamed for Extra-Wide applications.